Your Local Plumber in Beaumont Hills? McMurray Plumbing is the plumbing company of choice for residents of Beaumont Hills and the immediate areas. For over 15 years, we have been offering reliable plumbing services to local residents. 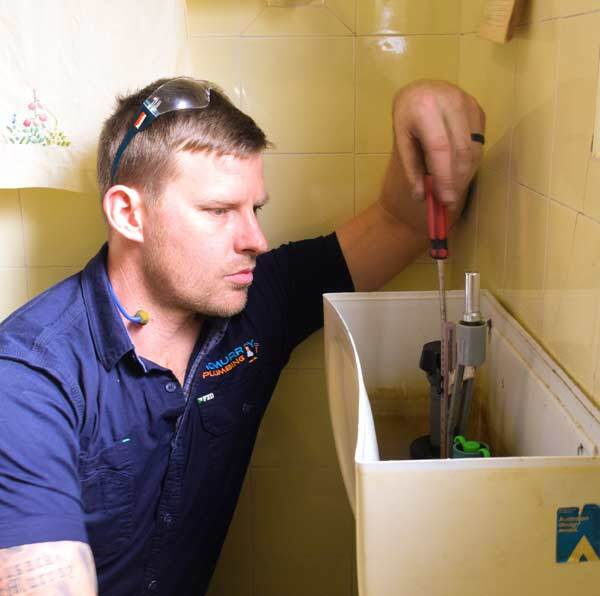 Give us a call today on 0404 400 200 and we’ll be glad to help you resolve your plumbing problems. 1. Upfront Pricing- Our company values on honesty and integrity apply even to our pricing. Our prices are fair and competitive with a guarantee of no hidden costs. Our quotations are provided on the spot upon demand. Reach out to us today via email at steve@mcmurrayplumbing.com.au and get your tailored quote. 2. Quality craftsmanship- Our Plumbers have been in the industry for over 15 years. They’ve accumulated vital skills and expertise to handle your plumbing requirements. They are also licensed and accredited by the Plumbing Commission to carry out all plumbing works. 3. 100% Insured and bonded- All our projects and technicians have insurance cover that indemnifies in case of any incident that may occur in the line of duty. The insurance includes workman’s compensation for all our crew. 4. On-time response- we offer emergency plumbing services 24 hours a day 7 days a week. Our GPS tracking system allows us to find the shortest route to your property to handle your emergency. For a fast, reliable and long-term solution to all your plumbing problems in Beaumont, contact McMurray Plumbing. Call us today on 0404 400 200.